By partnering with Caring.com, we offer families free assistance finding affordable care that meets their needs. Find affordable senior living communities in your area. Call 1-855-481-6777 for immediate assistance. 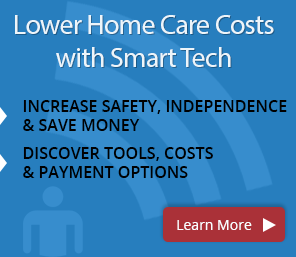 Caring.com has been helping seniors and their families find the best senior care for their needs and budget for many years. We offer a free senior care referral service for seniors and their families for senior living care ranging from independent and residential assisted living communities to specialized memory care facilities. 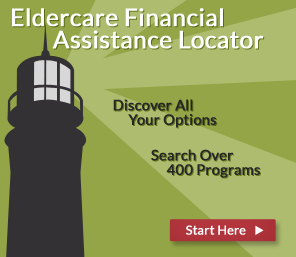 What is a senior care referral service? We've Found Multiple Facilities in HOUSTON, TX.